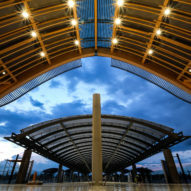 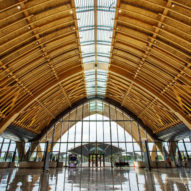 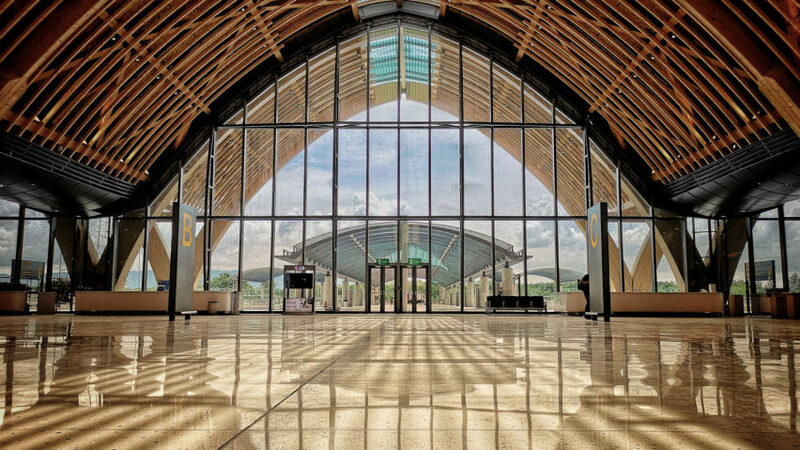 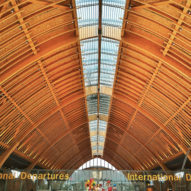 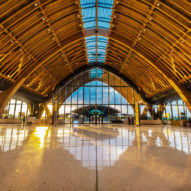 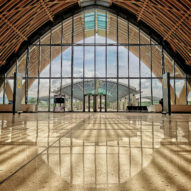 Rolling waves inspired the undulating timber roof of this airport on the island of Cebu, designed by Integrated Design Associates as a "symbolic gateway to the Philippines". 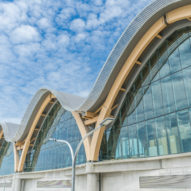 The design of Terminal 2 at Mactan Cebu International Airport was led by Hong Kong studio Integrated Design Associates, with support from local firm Budji Royal and industrial designer Kenneth Cobonpue. 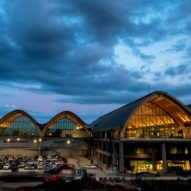 Located in Lapu-Lapu City in the island's main urban centre of Metro Cebu, the terminal building is intended to handle up to 12.5 million travellers annually, including tourists visiting the Visayan islands and the Philippines' other resort destinations. 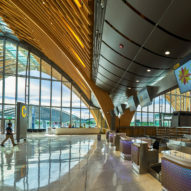 "A first impression for visitors from around the world, Terminal 2 was conceived as both a literal and symbolic gateway to the Philippines – a perfect synthesis and expression of its traditions, geography, and culture," explained the project team. 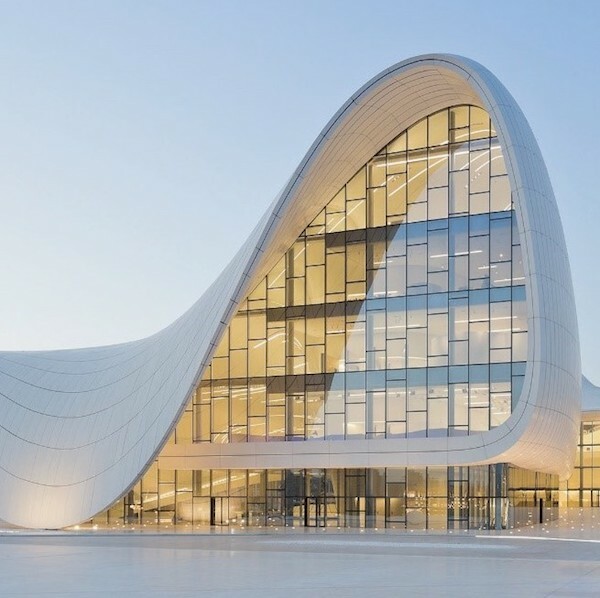 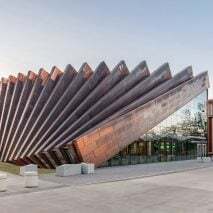 Contextual references abound throughout the design, which features a striking external form comprised of several arches topped with an undulating metal roof that is intended to recall the shimmering surface of the surrounding ocean. 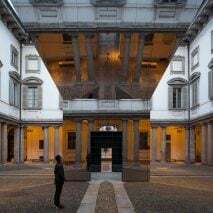 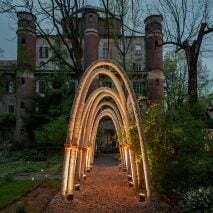 The large arches that each span around 30 metres are made from glue-laminated timber and are joined by thousands of smaller wooden ribs to form a skeletal structure. 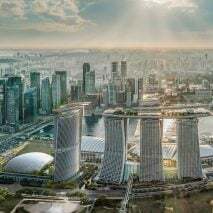 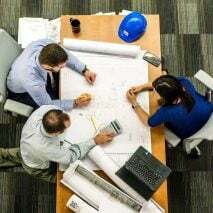 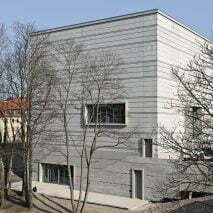 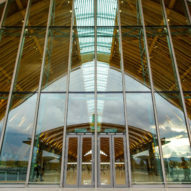 This framework reduces the number of columns required and creates a largely open internal volume, which is filled with natural daylight by glazed sections at either end and by skylights running along the apexes of the roofs. 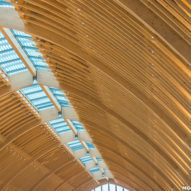 "The trussed skeleton of the arches is left exposed on its underside," the architects added, "resulting in the project's unequivocal centrepiece – a ceiling of curvilinear glulam beams, almost cathedral-like in its soaring quality, meant to evoke the hull of a boat." 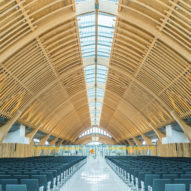 The use of exposed timber throughout the space is intended to contribute to a welcoming atmosphere that the project team claimed helps to invoke "the Filipinos' well-known warmth and hospitality". 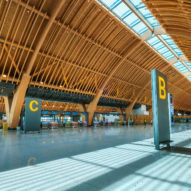 This sense of hospitality is enhanced by the use of check-in desks that are lower than those commonly found in other airports. 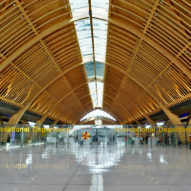 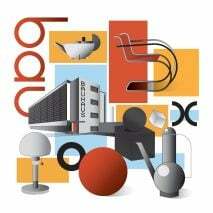 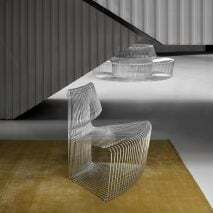 This promotes improved visibility and interaction between staff and customers. 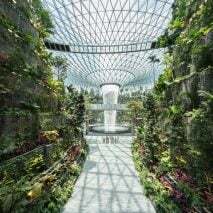 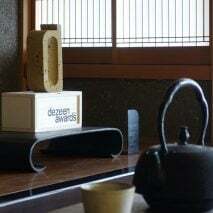 In addition to the wooden surfaces, details including pieces mother-of-pearl inlaid into the terrazzo flooring and moss-covered walls in the bathrooms reflect the abundant natural resources found throughout the islands. 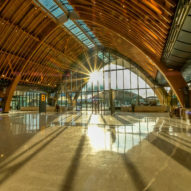 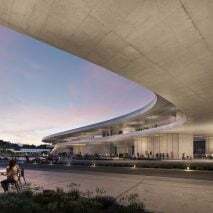 Earlier this year Twelve Architects opened an airport in Rostov-on-Don, Russia, which had a roof made up of a series of arches – the practice explained that its striking design is a metaphor for how the airport is a "sky bridge", connecting cities and countries. 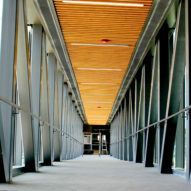 Photography is by Pitch Photography.